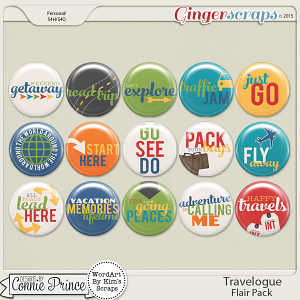 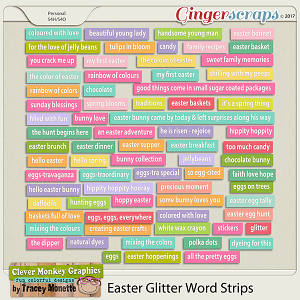 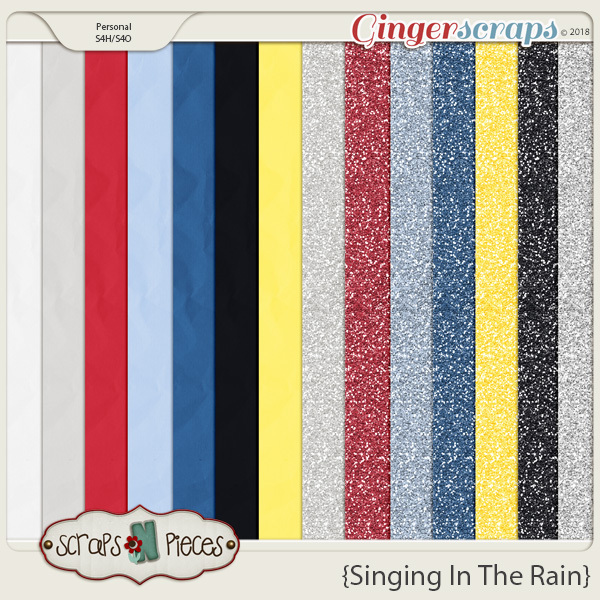 Whether you prefer to spend rainy days jumping in puddles or watching the weather from inside, Scraps N Pieces has you covered. 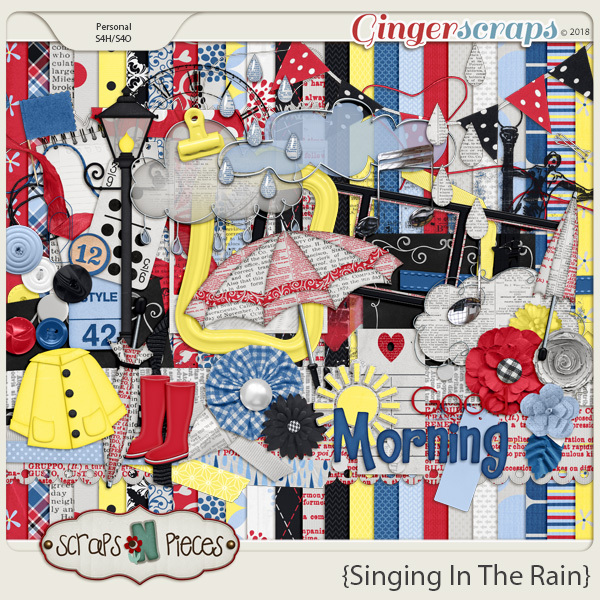 Singing in the Rain is their tribute to the wonderful weather springtime brings. 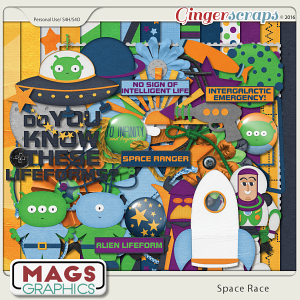 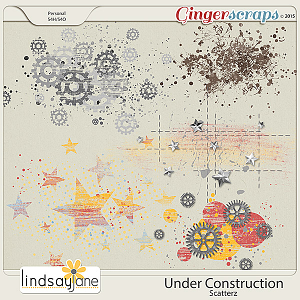 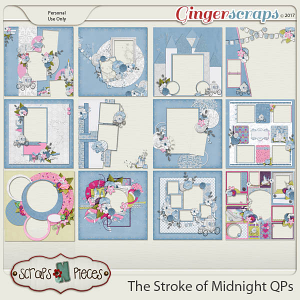 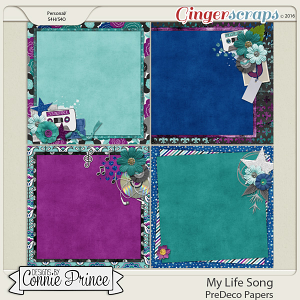 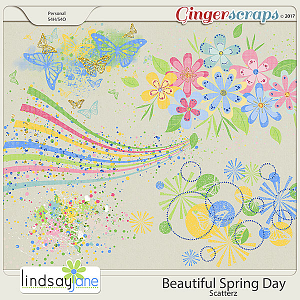 This bold, primary-colored kit is packed full of patterned papers that set the stage for your scrapping. 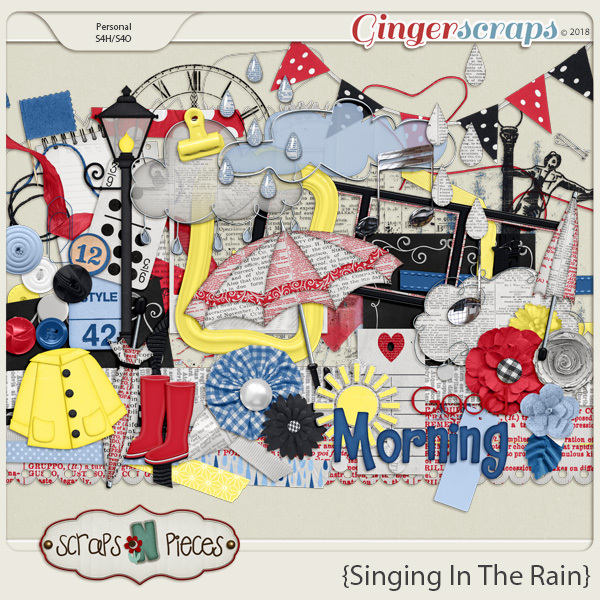 Rain drops and umbrella motifs feature heavily, along with rain clouds, a raincoat and rain boots, and plenty of gorgeous ephemera. 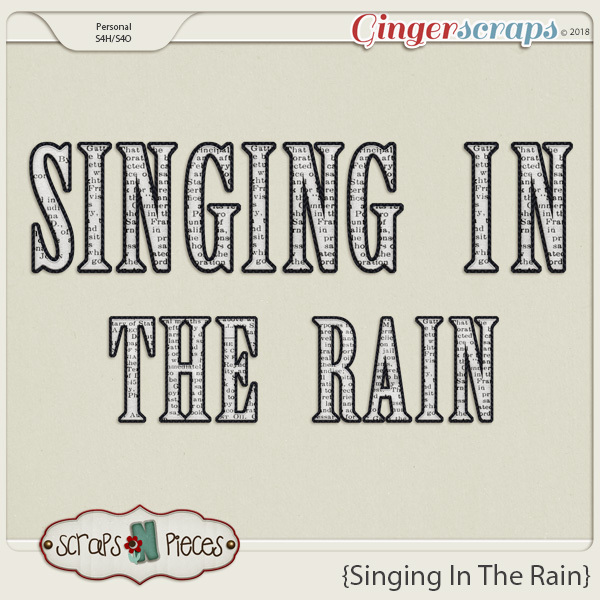 Singing in the Rain also contains some fun thematic elements dedicated to the musical movie of the same name for those days when you have a "glorious feeling" you need to scrap. 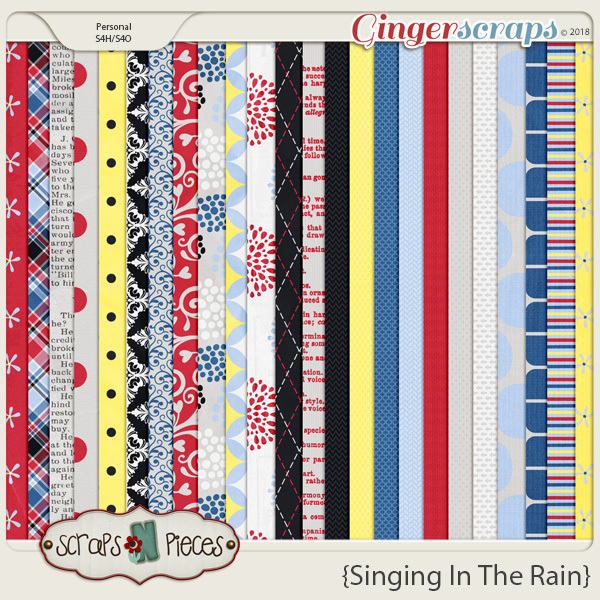 So whether the weather has you singing or snuggling in to scrap, it's a perfect day for Singing in the Rain.